When it comes to getting bad credit car finance, I’m sure you’ve heard enough about poor credit scores and defaults for one lifetime. If you’re looking for some practical strategies that you can use to get a car loan with poor credit your in the right place. This guide is a step up on the last I wrote about tips for getting bad credit loans. Don’t be discouraged from applying for car finance because you have bad credit. If you need or want a car, there are ways to make this happen whatever your credit rating. Times are changing and major businesses around the world are beginning to develop ways to give clients who have impaired credit the ability to gain access to services they previously could not due to poor credit. By following this definitive guide to getting car finance with bad credit you’ll make sure you can get on the road as quickly as possible. First things first, what is bad credit? 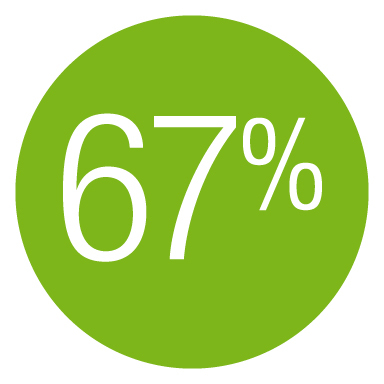 Any one of us who is financially active will most likely have a credit score. This usually reflects your past credit history and is an indicator of your financial status. This is an example of what a lender or finance brokers sees when they look at a credit score. If you have a bad credit score, it’s most likely due to bad credit, which may have arisen from failing to keep up with previous credit agreements. Your credit score could also be low because you have made too many inquiries or attempted to get too many loans in recent times. Things that can cause a low credit rating could be be from situations such as defaulting on loan payments to simply not paying credit obligations on time. Maybe you’ve filed for bankruptcy in the past or been in a part 9 agreement? For more information on credit ratings I recommend reading a credit reporting website such as Veda or Dunn & Bradstreet. Usually, bad credit occurs over a period of time with a number of incidents rather than from a one off circumstance. With bad credit, you’ll likely have struggled to get approval for finance or utilities like gas or electricity? It can be a really vicious cycle and one that appears almost impossible to get out of. Word of warning: Be careful who you choose to do business with, if you are suspicious in any way contact the company by phone and make sure you are not being scammed. Having bad credit can be a real headache. If you’ve got a bad credit history, you could find yourself endlessly running into obstacles when trying to get any sort of loan or finance. Lenders are wary about lending any further money to you in case you are unable to pay it back or fall behind on repayments. No doubt you are reading this because you’ve probably encountered numerous occasions when your applications for credit are denied. A common mistake is to turn to a payday lender in order to purchase a car, this is one of the worst mistakes you could possibly make. Payday loans are a terrible source of funds with recent media coverage increasing to show how dangerous they can be. Take note when the big banks don’t want anything to do with payday lenders, you should also be running for the hills! 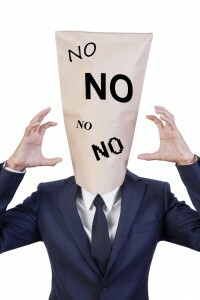 Quite simply put 90% of reputable lenders in Australia will say NO to offering you any finance at all if they can see you have a payday lender loan or even an inquiry with a payday lender on your credit file! 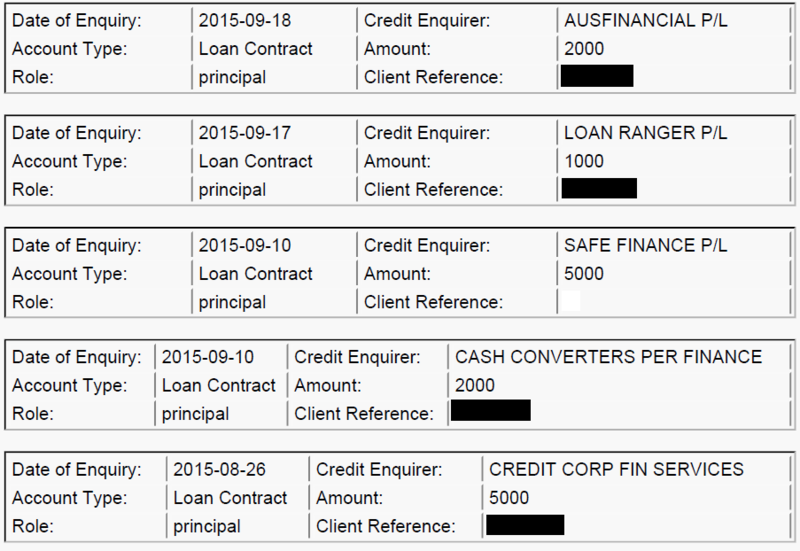 You can’t hide it so don’t try it, look at how glaringly obvious these payday lender inquiries are on this credit file? Credit files are getting more and more accurate and now contain information about your repayment history as well. So lets cut to the chase, the top 5 tips to get a car loan with poor credit? No more doom and gloom! Yes, it’s going to be harder to get a bad credit loan than it may be otherwise, however it is possible and there are options from a number of different reputable lenders. You need to get yourself organized. Have all of your financial records in order and find out your exact credit score to understand what your exact options are going to be. By contacting a reputable broker like loans for people with bad credit, they’ll be able to perform a free credit check for you to tell you exactly what your current credit score is! Missing documents or any uncertainty on facts and figures could lead to delays in the process or cause the lender to grow concerned that you may be unreliable or pose a high risk to them. It’s best to be honest with your finance broker, we have your best interests at heart and 9/10 times we will find a solution to your bad credit woes if we know what we are dealing with upfront. Exactly how bad your credit is – don’t lie! Before you even approach car yards, you should have a clear idea of the amount you can borrow. It’s always best to get approval or at least initial idea on how much you can borrow from your finance company or broker before you go to a car yard. The power is in your hands when you go to a car yard and can negotiate on the price of the vehicle only knowing the car finance is sorted prior. Aim within your budget to avoid borrowing too much and ending up damaging your credit rating even further. Better yet, involve your broker in the car buying process – our lending managers will negotiate with the car yards on your behalf. Of course if you don’t want your broker involved in the car purchase we recommend an independent vehicle sourcing company such as Used Cars Adelaide. Companies like Used Cars Adelaide will work for you to secure the car purchase at the cheapest price possible, they know how to find a bargain! One of the biggest mistakes that people make when buying a car is considering the budget required after purchase. If you don’t already have on you NEED to get a budget together to manage your finances. Bear in mind that you’ll need to set aside money each month for the operating costs of the car – this will include everything from car maintenance costs, to petrol, to insurance and registration etc. Consider all your options, car loan brokers are very popular these days due to the variety compared with going direct to a bank or credit union. Your broker should assess which lenders are likely to accept your impaired credit, and what you are likely to need to provide them – this information should be provided to you by your finance broker. Rest assured that there are numerous lenders out there who offer car loans to those with impaired credit. If you have called a bank, credit union and have not contacted a car finance broker then you haven’t explored all your options. You ideally want to deal with companies specific to bad credit loans. Research companies with a reputation for dealing primarily with bad credit car loans as this will help you find a business who has experience dealing with complicated poor credit loans. Whilst it can seem overwhelming getting to grips with the world of car finance, having some sort of knowledge and understanding can go a long way. Knowing how lenders,car finance and car yards operate will help you to avoid potential pitfalls and save you from expensive mistakes. FACT – Poor credit car loans are generally higher interest then those with a ‘clean’ credit loans. Lenders look at bad credit as a higher risk, therefore charge higher interest rates as a form of protection. However, once you have a bad credit loan IF you make repayments on time, you may be able to refinance your car loan after 12 months to get a much lower interest rate. Tip 4: Get some protection on your new asset! You need protect your asset, most lenders won’t lend the money without a minimum of comprehensive insurance. In addition to comprehensive car insurance it’s best to consider the other problems you may encounter with your new vehicle purchase. Whats happens if your engine has a major fault and it costs thousands to repair? 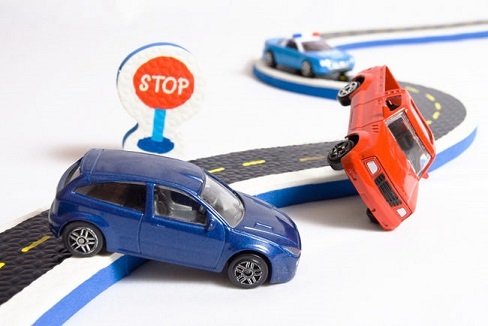 What will you do if you have an accident and the insurance payout doesn’t cover the outstanding loan amount? What if you loose your job, how will you make repayments for your loan? Falling behind on a bad credit loan is a extremely risky and can put you in a worse situation then you started in when you originally went down the finance path. Below you will see the four most important protections you need to consider with your car loan. This form of protection will cover you in the event the payout figure on your insurance doesn’t cover your outstanding debt/finance against the vehicle. Your car is written off and your insurance company pays you a figure of $10,235. The loan you took out on the vehicle is currently at $11,365. That’s going to leave you with an outstanding loan of $1,130. Gap cover will cover the difference and not leave you trying to come up with the extra $1,130! 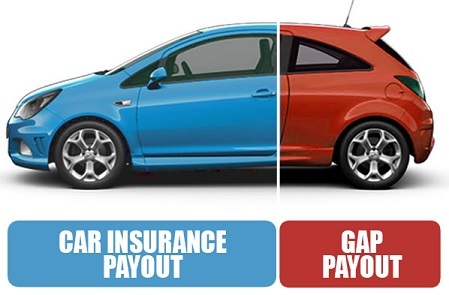 The best part about GAP – there’s no excess payment made on any claim under the Gap! This form of protection is an assistance that will cover you in the event of unforeseen life circumstances. It is an insurance product designed to protect the insured from any sickness, disablement, involuntary unemployment by making the loan repayments. One example of this cover in effect is if you are made redundant from your job. 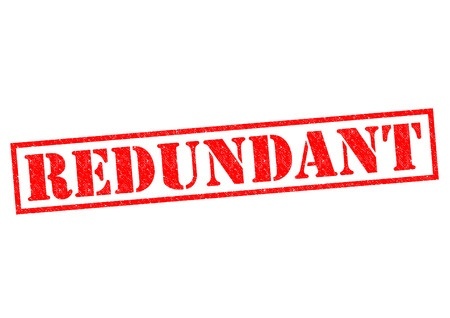 How would you continue to cover your loan repayments if you are unable to find work for a large period of time? Bad credit car loans and other forms of bad credit loans like motorbike and caravan loans are almost always secured by the asset your purchasing. If you don’t have a backup to cover the loan repayments when IF you do loose your job, the lender will repossess your asset. With loan protection you have a fallback that will allow you to focus on getting a new job, knowing your loan is being paid on time! You should know what this insurance is! It covers your vehicle in the event of accidents and unforeseen events occurring to your vehicle. You will need comprehensive insurance in order to get a bad credit car finance. If your buying a new car, most manufacturers have a form of warranty that covers for faults with the vehicle for a period of time after purchase. But what if you want to buy a second hand car? Or what about a private car purchase? If you are sourcing your bad credit car finance through a high quality finance broker then they will almost definitely offer a form of vehicle warranty. Think of the vehicle warranty offered here as an extension of manufacturers warranty. Typically vehicle warranty covers engine faults, clutch issues or break replacements. Vehicle warranty covers the vehicle no matter the age & can be taken over 1-5 years. Most people with bad credit look at the insurance as an extra expense. Why take the risk, the best advice any finance broker can ever give. Include your protection insurance(s) into the loan! Some if not all of the insurances to protect you from further hardship can be included into the original loan amount, giving you piece of mind. 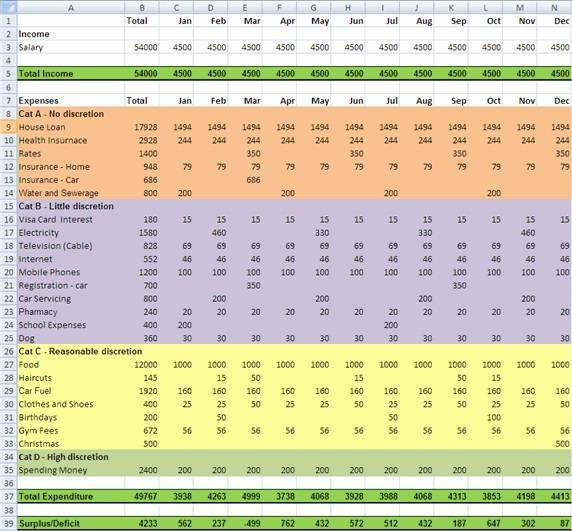 The maths is pretty simple, if an extra $10 a week gives you full protection in ANY event, why take the risk? We want to see you get out of impaired credit, if life does throw you a curve ball be prepared to smash it out of the park! The car finance process can take some time,even with a good credit rating, it can often be a lengthy, so be prepared. Start sorting things out far in advance of buying the vehicle. Putting in as much research as you can beforehand can will pay off in the long run. It may feel time consuming to sit down and carefully budget with the help of a budget planner for exactly how much you can afford to pay for car finance, but it’ll help you pay off the car sooner. Don’t go it alone. Get a finance broker involved, even if they are unable to help they should offer you advice and give you some guidelines to help. Equally, once you’ve found a finance company who you want to deal with, check out their reviews online and don’t be afraid to ask them questions about their past success with clients in similar situations. Bad credit may make sourcing a car loan harder, but it doesn’t make it impossible. With a great finance company in your corner you’ll be more likely to knock out your bad credit and get into your new wheels sooner.